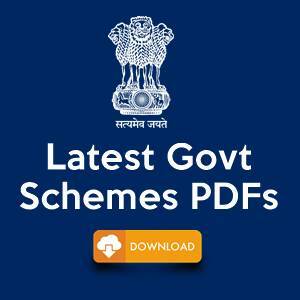 Home Study Plans IBPS SO Exam 2017 – Clear your doubts! 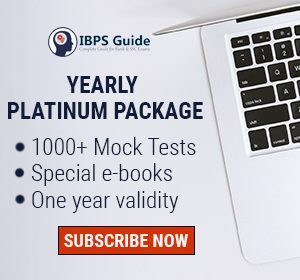 IBPS SO Exam 2017 – Clear your doubts! IBPS SO Prelims is just a day away. 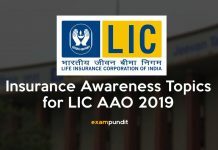 Do you have any doubts around the exam? Here’s an attempt to answer frequently asked questions about the exam for your reference. 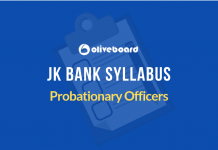 These FAQs are brought to you by Oliveboard, an online exam preparation platform for government and banking jobs. 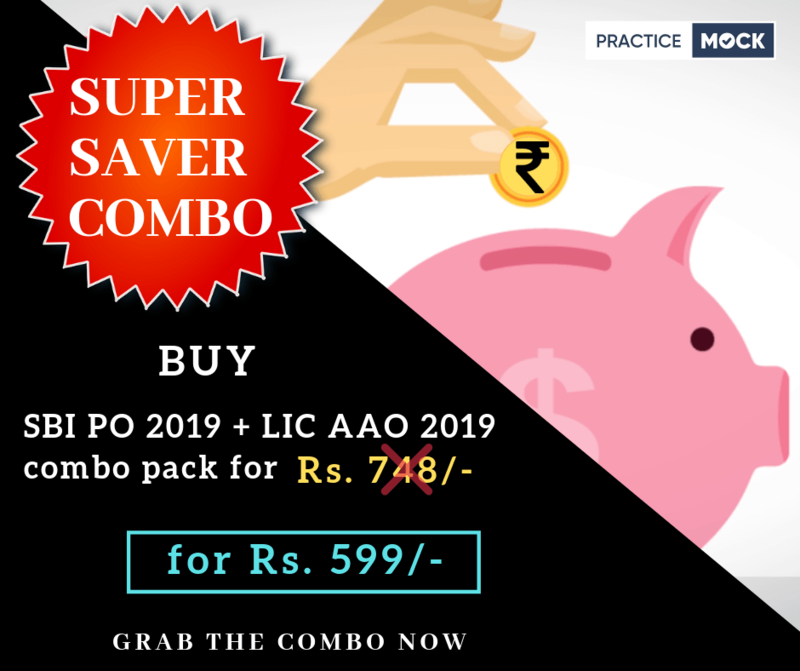 Will IBPS SO have sectional cutoffs, overall cutoffs or both? 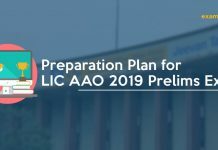 The IBPS SO prelims exam will have sectional cutoffs and overall cutoffs. A candidate must score a minimum number of marks in each section a well as in the overall paper to qualify for the next stage of selection. These marks are qualifying in nature. The minimum marks, i.e. the cutoffs (both sectional and overall) will be decided by IBPS itself. Are there any sectional time limits? The total duration of the paper is 2 hours. However, there is no time restriction for individual sections. Is there a specific order of attempt to be followed? 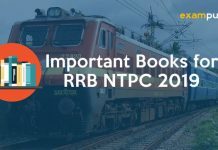 There won’t be a pre-determined order of attempt of sections to be followed in the IBPS SO prelims 2017 exam. Candidates can choose the order based on their level of comfort with each section. Can we switch between various sections? We can switch between two sections in the paper as no sectional time limits exist. However, it would be advisable to NOT go back and forth as it leads to a wastage of a lot of your precious time. What is the negative marking criteria in the exam? In Prelims as well as in Mains examination in IBPS SO recruitment 2017, there is a penalty of 0.25 marks for wrong answers marked by the candidate. 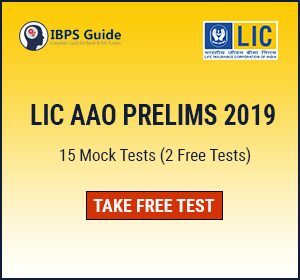 It means 0.25 (one-fourth) marks will be deducted for every wrong answer marked by the candidate in IBPS SO Prelims and Mains examination. What all should we carry to the examination centre? 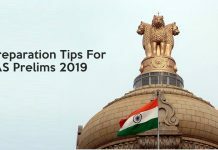 Candidates must produce, in original, the same photo identity proof bearing the name as it appears on the online application form/ call letter and submit photocopy of the photo identity proof along with Examination call letter at the examination centre. 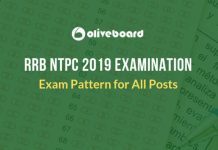 Practice Oliveboard Mocks to ace the IBPS SO Exam!